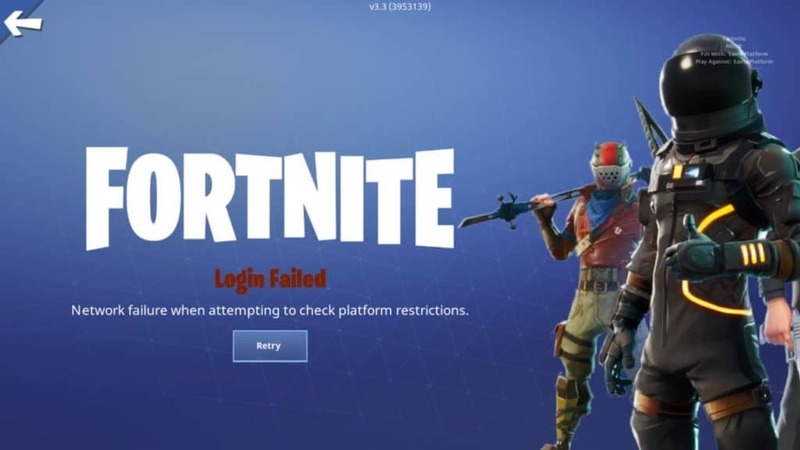 We currently have two methods which help in fixing Login Failed – Network Failure When Attempting to Check Platform Restrictions in Fortnite. This method is a bit complicated and it is mandatory to try this method carefully, because of even one mistake and screw up your Internet Connection or WIFI Connection. After logging into your WIFI Portal or Router settings page, Find the option UPnP, usually under Settings (Depends on the router brand), click on UPnP and turn off UPnP. After turning off UPnP, You need to turn on default DMZ Server. It will found in WAN Setup or Settings Page. Firstly, Enable PPPoE. What this does is it will remove the login feature to access and it will grant a direct access to the internet. If this article helped you please share this with your friends via Social Networking sites such as Facebook, Twitter, and Instagram. If you have any problem or suggestion please comment below. If you need any Fortnite tutorial send it to us using the Contact US Page. None of this worked and I’ve tried for 4 seasons!!!??? Please give me another way I can’t seem to play!!! I had this issue too for a long time and both these method worked for me. If none of these worked then I would recommend you to contact your ISP (Internet Service Provider) and explain them this issue.